Bitfinex is a multi-coin cryptocurrency exchange specialized for training that is used by millions of traders worldwide. Operated by iFinex Inc., a Hong-Kong based company, Bitfinex has enjoyed a continuously growing number of users, and has become one of the world’s largest Bitcoin trading platforms since it entered the market in 2012. 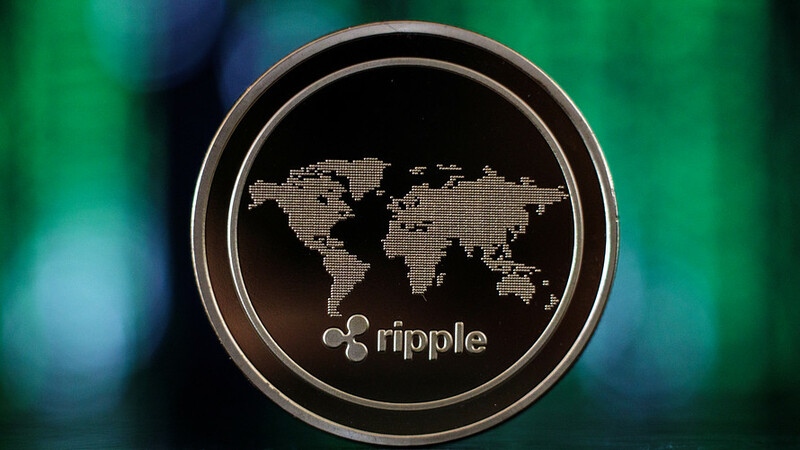 As one of the world’s expansive and leading Bitcoin trading platforms, it facilitates the US Dollar trading of Bitcoin and 19 other cryptocurrencies such as Ethereum and Litecoin. All those seriously involved in cryptocurrency trading use the platform for its advanced features. 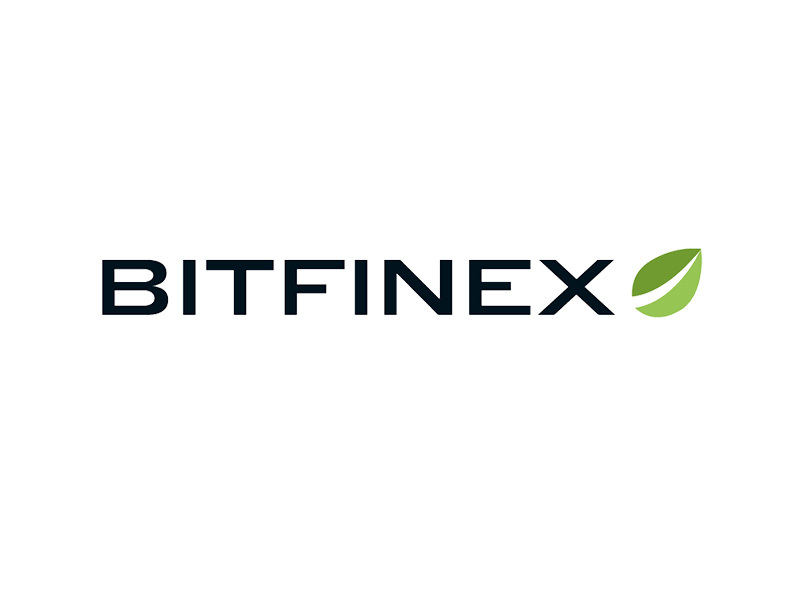 Bitfinex offers its services through a web-based platform and mobile app. The platform offers an exhaustive interface that can be customized to suit the distinct needs of the trader. It has charts based on the Trading View charting site’s design, keeping it known territories for traders that are just crossing to cryptocurrency trading. Bitfinex’s interface is responsive and detailed, with different themes and layouts to choose from, notification settings and data preferences. Other can also set table preferences, manage tickers navigation, sort book columns order, choose what’s in your trading sidebar and on which side you want it. Newbies to the trading game can find the interface complicated. It takes time to master and thus they will be more likely to make costly mistakes. Bitfinex provides margin trading, which basically increases a trader’s market exposure through leverage, allowing up to 3.3 times leveraging trade. 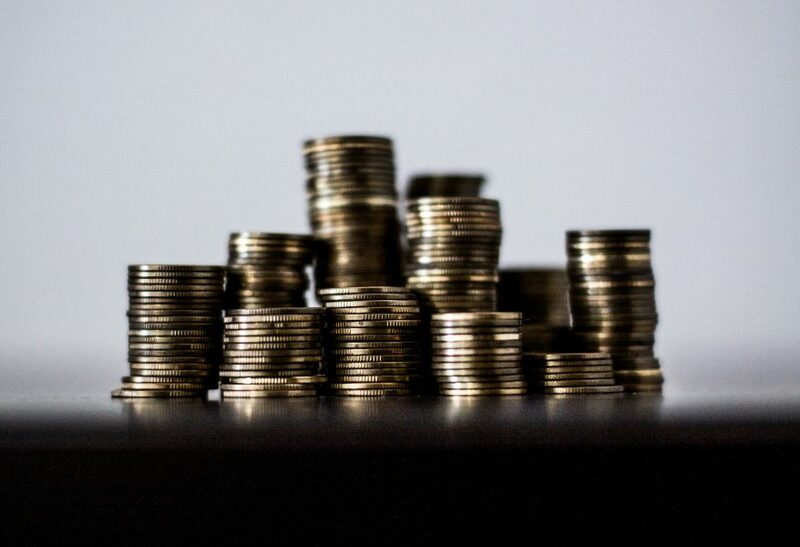 Leveraged margin trading is offered through a peer-to-peer funding market. Margin funding is when liquidities are given by users to margin traders in exchange for daily interest payments. This feature offers traders the tools they need for every possible situation. Here are the order types included: Post Only, Hidden Order, One Cancel Other(OCO), Fill or Kill, Stop, Trailing Stop, Market, Limit, Time Weighted Average Price (TWAP), Iceberg Orders (algorithmic order). At the time of writing this review these where the altcoins that could be traded on Bitfinex: Bitcoin, Bcash, Ethereum, Iota, Litecoin, Ethereum Classic, EOS, BTG, Zcash, Monero, Dash, NEO, Ripple, OmiseGO, Santiment, ETP, Streamr, Qtum, Eidoo, and Aventus. For short-selling, there are additional fees which differ based on the platform’s internal financing and a limit of 70% of your whole position. Payments can be made via cryptocurrency. Fiat currency deposits are currently disabled as of 2017. Bitfinex has the largest volume when it comes to Bitcoin exchange. High volume equates to tight spread, which is the difference between the best bid and ask prices and best liquidity, which means that you can trade in large numbers without pushing the price away from you. Bitfinex has been hacked in 2016, which meant 120,000 bitcoins (worth at the time approximately $72 million USD) where stolen. 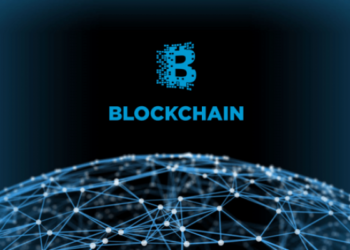 The users were compensated by receiving tokens, which are equivalent to the number of lost bitcoins per account, and then the tokens would be purchased back at bitcoin prices over a certain amount of time. In less than a year since it began repaying customer losses, Bitfinex bought back all the tokens, proving its deep liquidity and commitment to its customers. But in April of this year, Bitfinex has had its accounts frozen by its bank, this lead clients to complain of fluctuations in Bitfinex’s pricings. Normal services were restored, but as a consequence, US dollar trades are not allowed and US customers are no longer accepted. The platform uses two factor authentication, which is an extra layer of security known as multi factor authentication for logins and withdrawals. Withdrawal IP’s are monitored through email encryption. If, for instance, a new IP pops up, withdrawals are locked for 24 hours. Bitfinex also verifies those that use Tether. This option appears on the Deposit and Withdraw pages, next to “Crypto-Currencies” and “Wire Transfer”. This is a token that is compatible with Bitcoin, and its value is exactly one dollar. You can check it out on the official website of Tether. A giant in the crypto exchange industry, Bitfinex is a perfect tool for an experienced trader but newcomers are advised to use simpler exchange platforms.